← Les hommes pro-féministes: Compagnons de route ou faux amis? 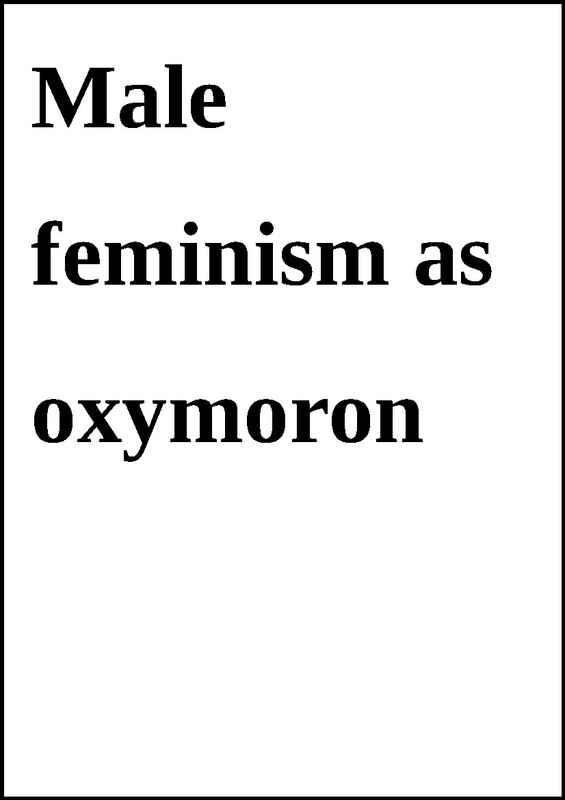 This essay considers possible forms of male feminist knowledge and their implications for male feminist theory and practice. 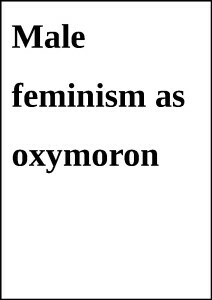 It seems to me that feminist insights into the standpoint-specificity of knowledges, the formation of identities within patriarchy, and the contradictory character of feminist consciousness together should provoke some wariness toward men claiming a feminist commitment.